Weddings are one of the most important days of a person’s life. It is a great privilege for CooCoo Film Productions to capture such an important day. We are capable of providing the best quality video but the most important aspect of our videography, is the couple’s love story. This team’s mission is to be able to create, uncover and share the underlying love story of a couple through the moments captured on their wedding day. Our wedding packages are tailored to the best of our abilities for us to provide you the best possible video quality with the best price. Please note that a Videographer is NOT limited to only one camera. 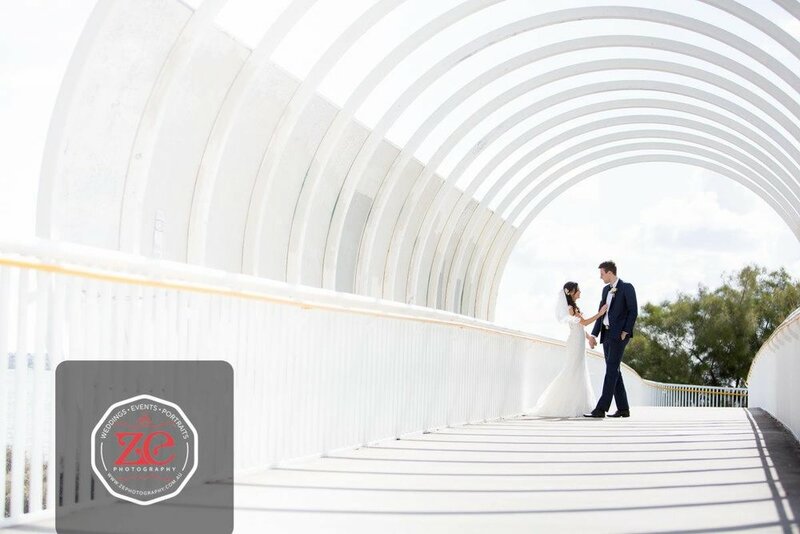 Our full day wedding package starts from $2500. Contact us for the full list of prices. To view more images, visit Ze Photography. Corporate Video packages are custom tailored to our client needs. Rates may vary from project to project. Get in contact with us and we'll collaborate with you to provide you all your video production needs.